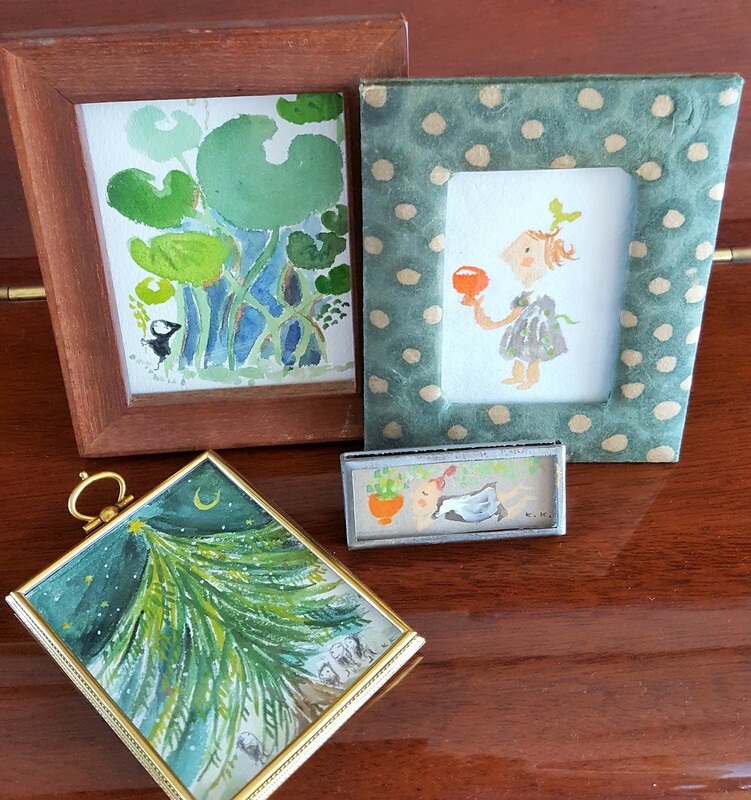 Mei-Shun Collection has accumulated 4 lovely artworks by Ms. KOGASHIWA, Kaori. It seems versatile greens represent them followed by black, orange and blue. 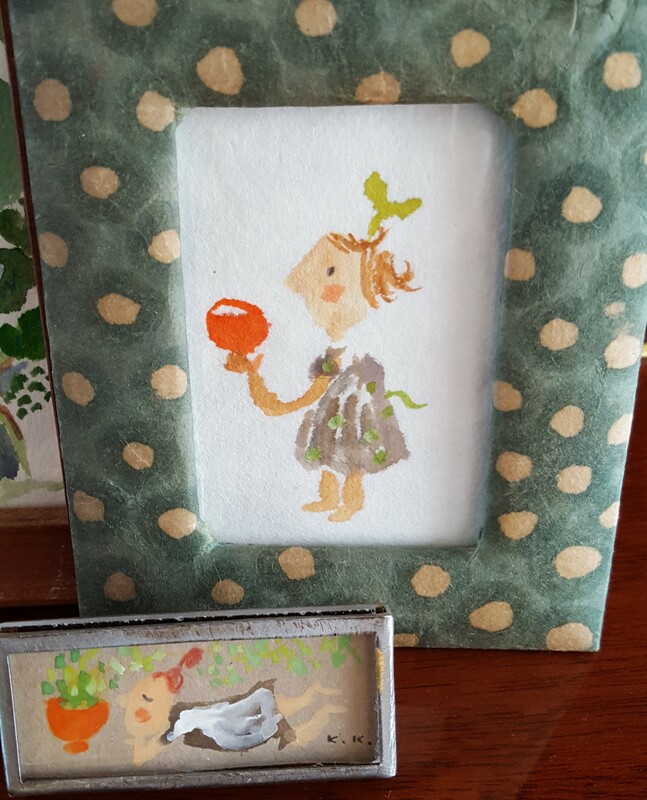 Little messenger of stories always puts on black and stands by green. This girl in profile named Elba-san likes to dance, eat and lie down. Where would you like to stay? Do not worry about suntan, glasses coated with UV protection covers all of you.